Great terrace overlooking single family homes, river, fabulous views. Fabulous space, fabulous sunlight, fabulous location. New floors, recently renovated, like new. Walking distance to art galleries, shops. Easy to show. Indoor parking additional. Cable included. 421 W Huron Street #1509 Chicago, Illinois 60654 is a condo property, which sold for $375,000. 421 W Huron Street #1509 has 2 bedroom(s) and 2 bath(s). 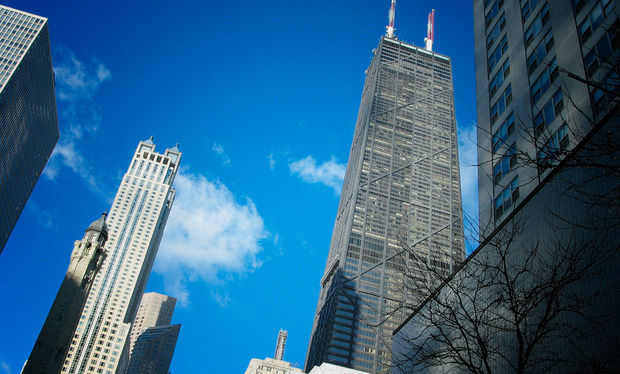 Want to learn more about 421 W Huron Street #1509 Chicago, Illinois 60654? Contact an @properties agent to request more info.